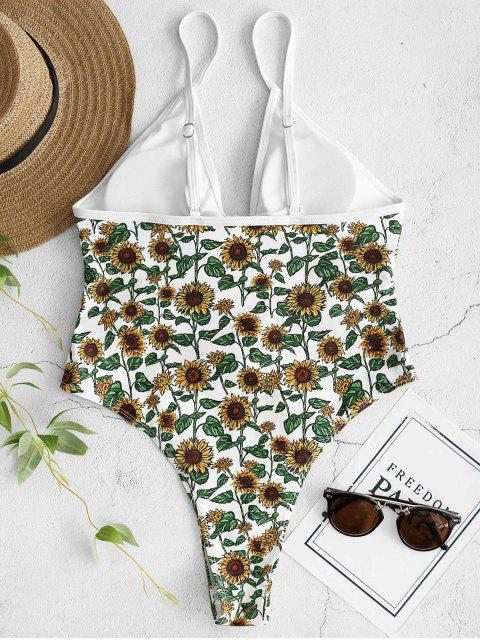 [20% OFF] 2019 ZAFUL Sunflower Tied Backless Swimsuit In WHITE | ZAFUL .. 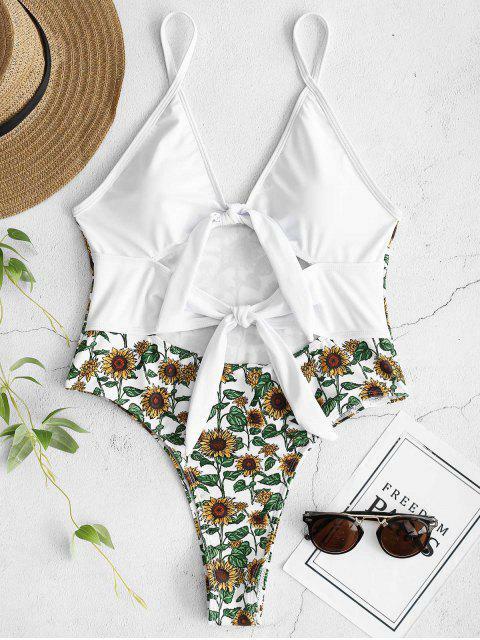 Such a cute bathing suit! A little more cheeky than I thought it would be, but absolutely love it. 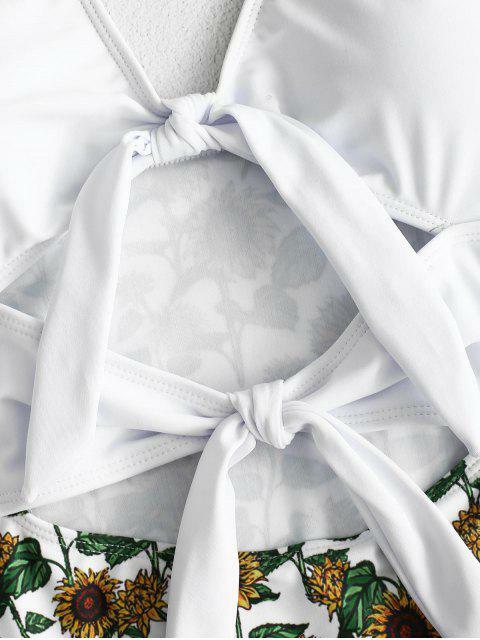 True to size and great material!